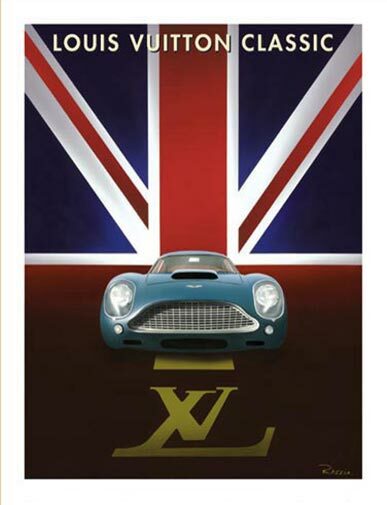 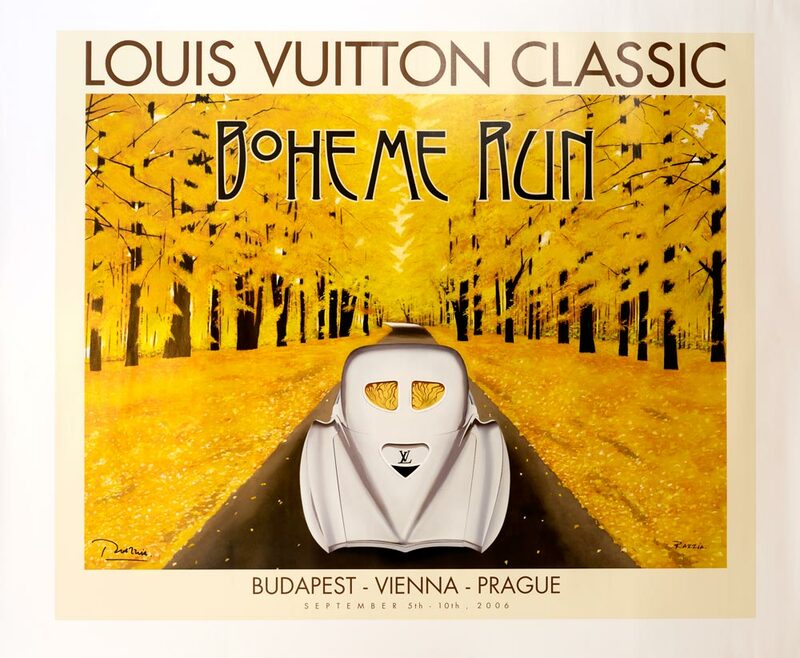 59 inches x 81 inches"
"Louis Vuitton Classic Boheme Run"
"Louis Vuitton Classic Waddesdon Manor"
"Fangio Una Vita a 300 All'Ora"
ref #Auto Ader "Louis Vuitton Classic Waddesdon Manor"
Automobile Poster Classics Sarl is proud to present this selection of vintage car posters. 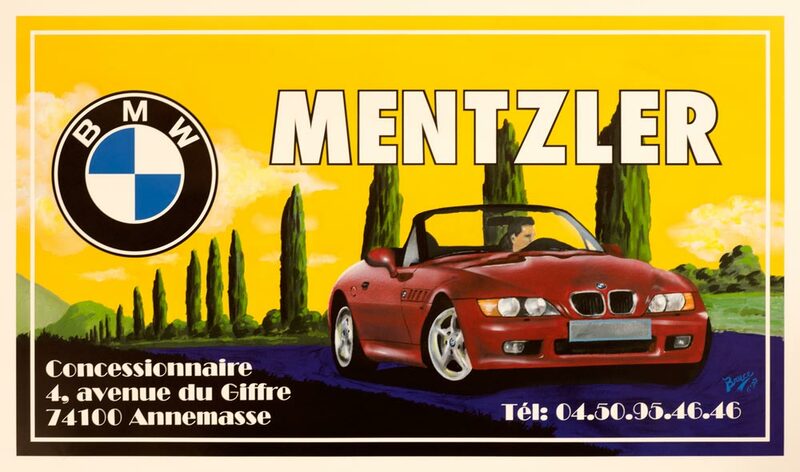 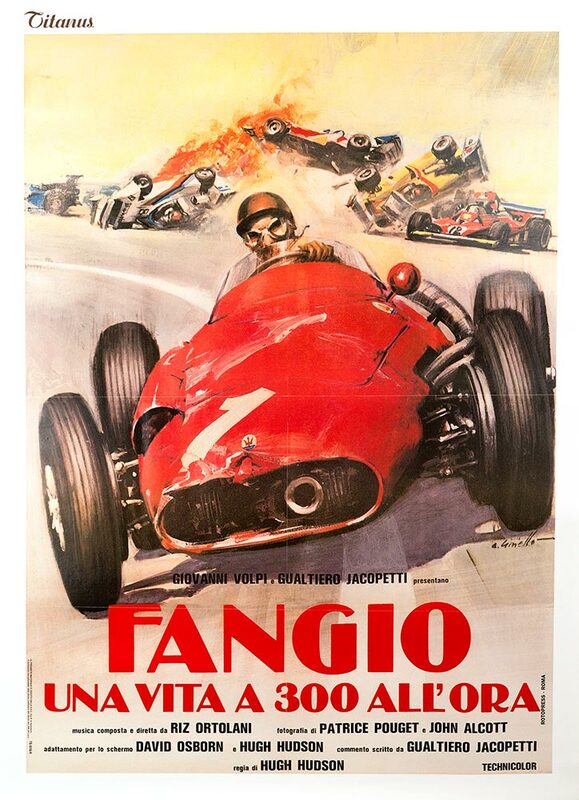 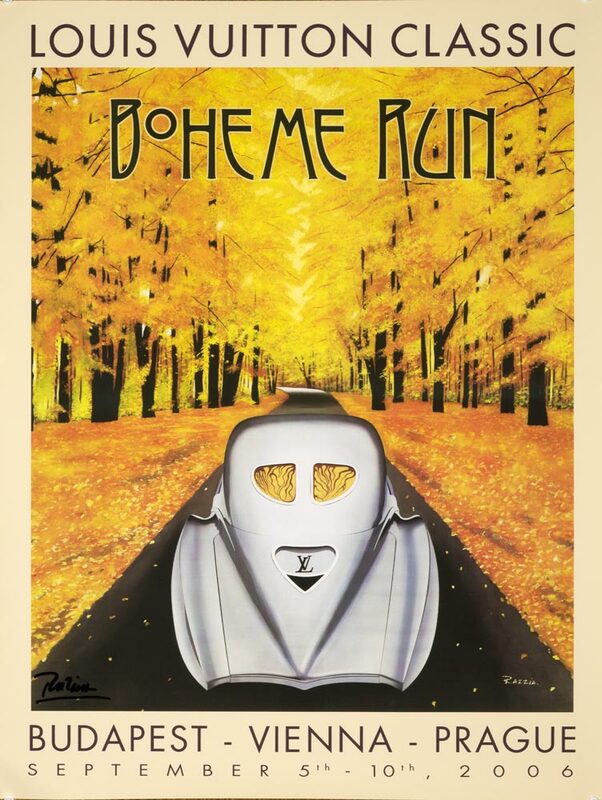 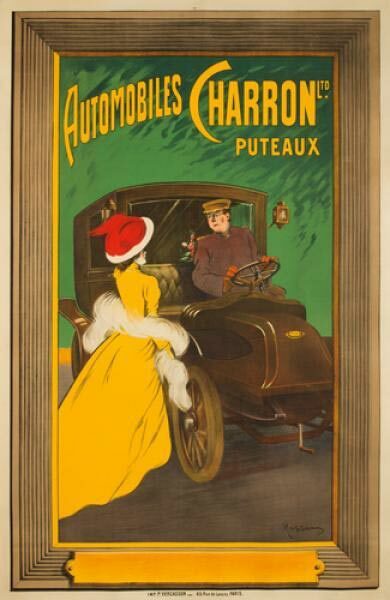 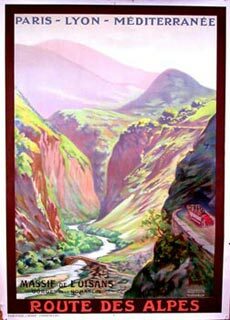 We are trying to find and present vintage art posters that are not just the ordinary and common vintage posters that you see on all the other poster sites, but vintage car posters that we've selected carefully, that we feel are the quality and level to be associated with out website. 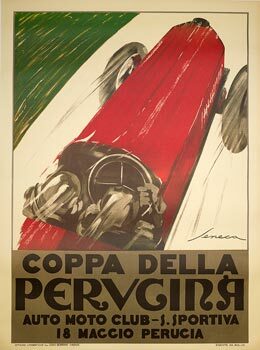 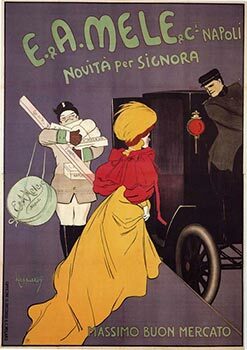 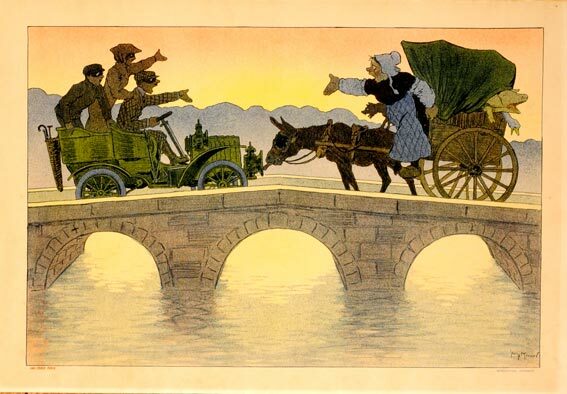 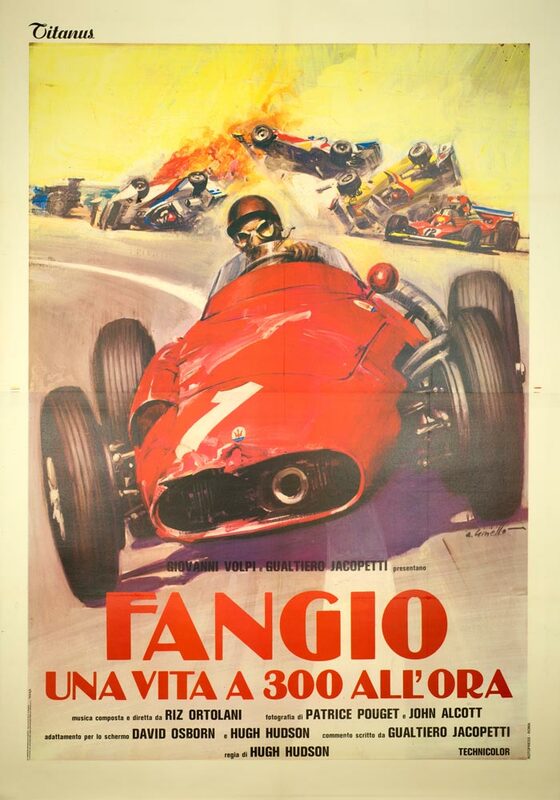 We offer the following types of posters; antique posters, French car posters, Italian car posters, art prints, military posters, war posters, cappiello posters, boccasile posters, vintage French automobile posters, vintage Italian automobile posters, vintage travel posters and many more too numerous to name. 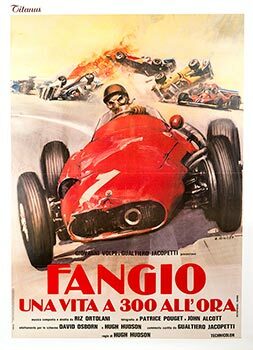 We hope you have enjoyed visiting our gallery and if you check back we update with new additions of vintage poster art on a weekly basis. 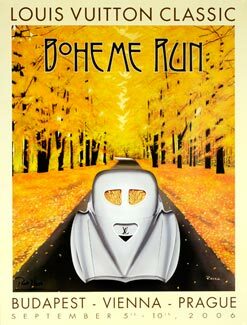 Copyright © 2008 Vintage Car Poster Classics LLC. All rights reserved.